The task force will submit its report by June- end. 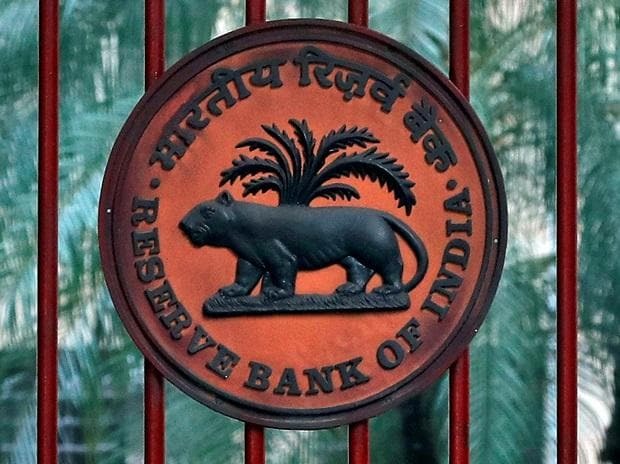 The Reserve Bank of India (RBI) on Thursday constituted the task force on offshore rupee market, which will, among other measures, examine why the offshore markets have been created and how to address concerns arising out of it. The task force, to be headed by former deputy governor of RBI Usha Thorat, will examine the causes behind the development of the offshore rupee market, study the effects of the offshore markets on the rupee exchange rate and market liquidity in the domestic market, and “recommend measures to address concerns, if any, arising out of offshore rupee trading”. The task force will propose measures to generate incentives for non-residents to access the domestic market and examine what role of international financial services centres can play in addressing these concerns. The formation of the task force was first proposed in the February 7 monetary policy. The other members of the task force will include Surendra Rosha, CEO of HSBC, India, Ajit Ranade, chief economist of the Aditya Birla Group, Sajjid Chinoy, chief economist of JPMorgan India, nominees from the Department of Economic Affairs, from the Securities & Exchange Board of India, and RBI members. The task force can also take into account other experts in the field, if considered necessary, the RBI said. According to sources, the task force may suggest ways for the central bank to intervene in the offshore derivatives market, which has emerged as a big concern for the regulator. “The task force is for making policy recommendations; it may come out with a workable proposition for the RBI to operate through NDFs also in a legal, if at all a circuitous, way,” a source had said recently.